This is a new initiative of Christian Media and Arts Australia (CMAA) that is being led by Susan Sohn and Penny Mulvey who are both Board Directors of CMAA. We are passionate about supporting women in all spheres of life and particularly women in media. 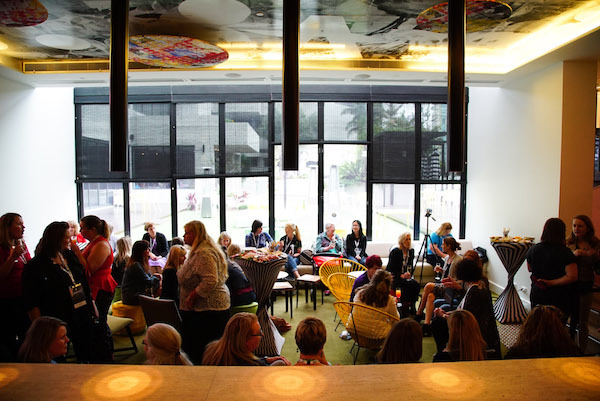 We also believe that there is power in connecting and building a network of strong, like-minded women. CONNECT WOMEN is about supporting one another, connecting, mentoring and nurturing one another along the way. To stay connected, join our Facebook Group today!